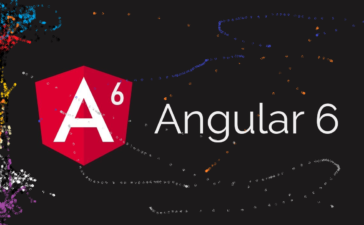 HomeAngular6How Angular 6 Service Works? Hello to all, welcome to therichpost.com. 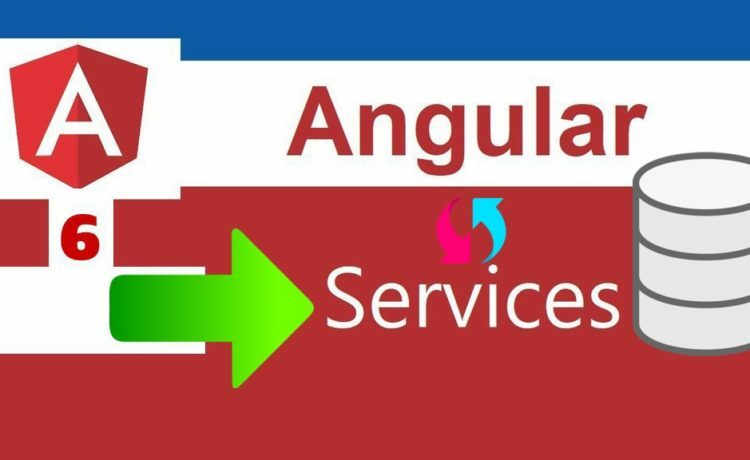 In this post, I will tell you, How Angular 6 Service Works? Services are injected and In my service, I am getting data and the backend is php. 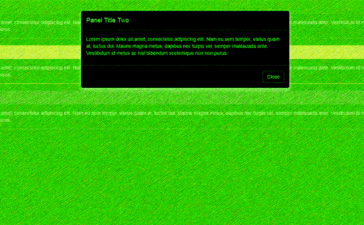 I used HttpClient get api to get the data. We can also get the data without services but for clean code and better understanding, we make services. 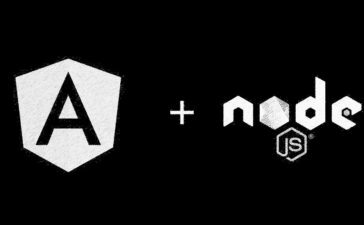 I used Observable to transfer data into angular app and getPosts will return an observable. 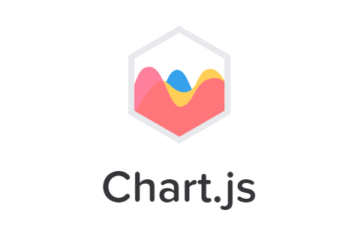 An observable data used to throughout the application. If you have any query related to this post, then please ask questions or comment below.